India Law offices is an International full service Law Firm with very strong India operations. 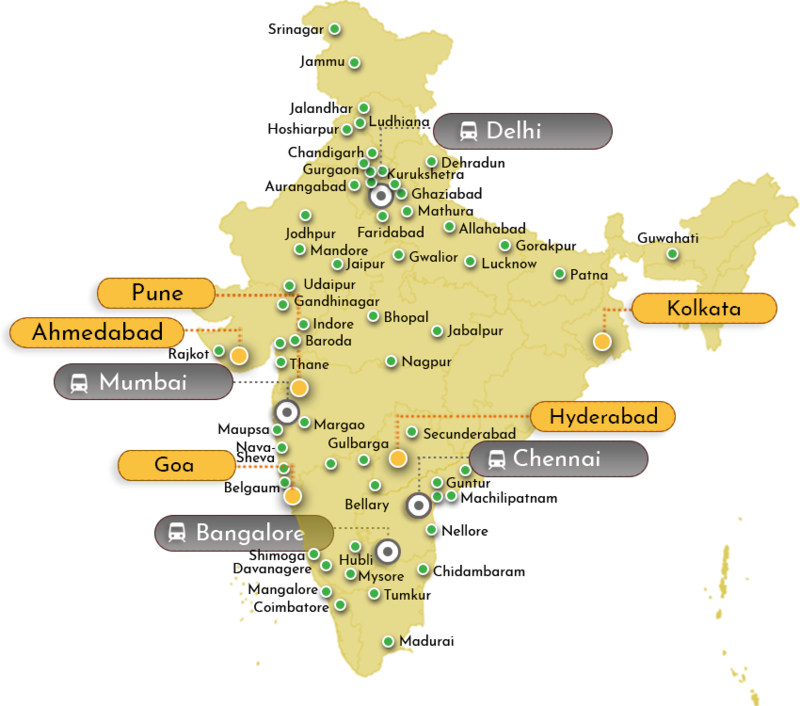 With offices at 4 metro cities & service offices at another 5 cities in India, India Law offices has an ability to assist clients at nearly 69 cities throughout India. With host of international affiliations with some of the largest Law Firms & Legal Networks in America, Europe, Africa & Asia, we cater to the service requirements of a global market & international reach for our client's businesses.